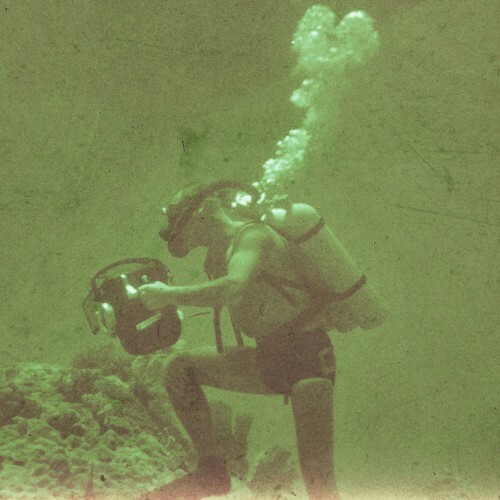 The premier source for vintage scuba diving in the world. 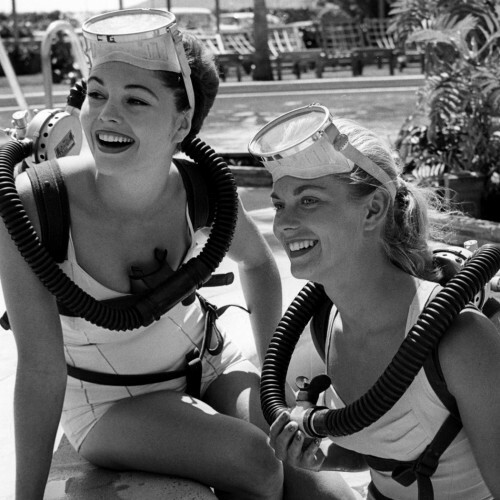 For more than a decade Vintage Double Hose has done our very best to be your single source destination for the premier in vintage, antique, and retro scuba diving. 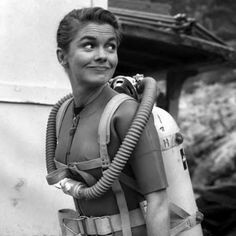 Providing parts, service, and supplies along with a community support forum to discuss all things relating to vintage diving. We are your source for one of a kind products that exist no where else in the world. 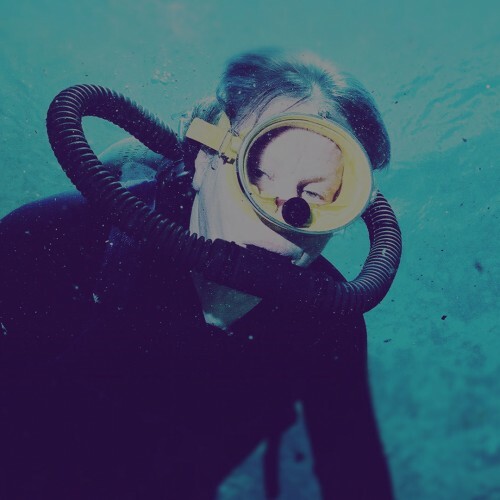 For over ten years we have designed, engineered, and offered products for you to safely dive your vintage equipment without using questionable parts. We do not simply make vintage gear. We are passionate scuba divers ourselves. Our staff consists of experts in their respective fields from mechanical, facility, information technology, and industrial engineering backgrounds. Machinists with thirty years of experience help us. 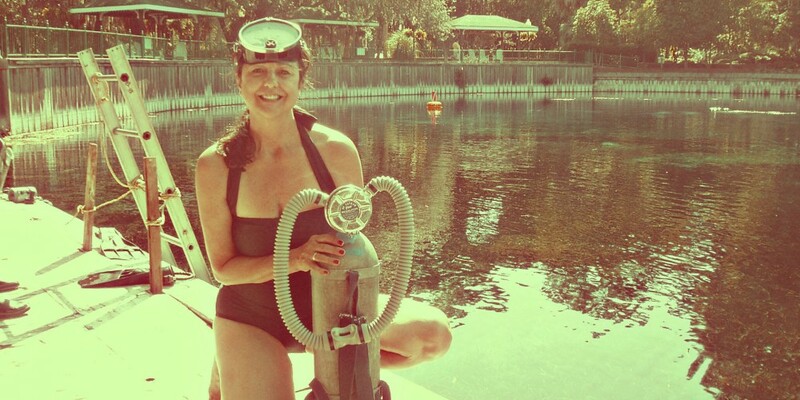 Divers with forty years in the industry help us test our dive gear. Professional educators with thirty years in primary and secondary education help us mentor other divers. 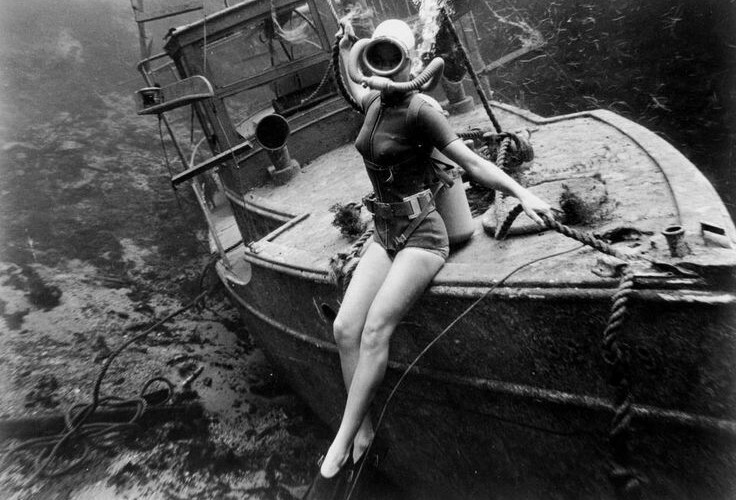 Simply put, we are without equal in the vintage diving world. What is Phoenix First Stage? What is an HPR Second Stage? First totally new double hose regulator for the 21st century. © 2019 Vintage Double Hose. All Rights Reserved. Site by Slide Arts Graphic Design. Custom content by Ron Sivonda.